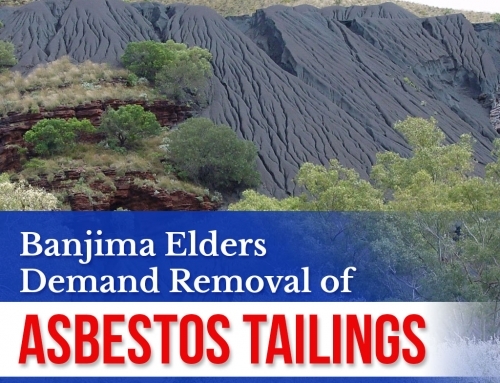 Indigenous residents of Tennant Creek, NT are clamoring for the Northern Territory or the federal government to provide health checks to their children who suffer from asbestos exposure due to a demountable building nearby. 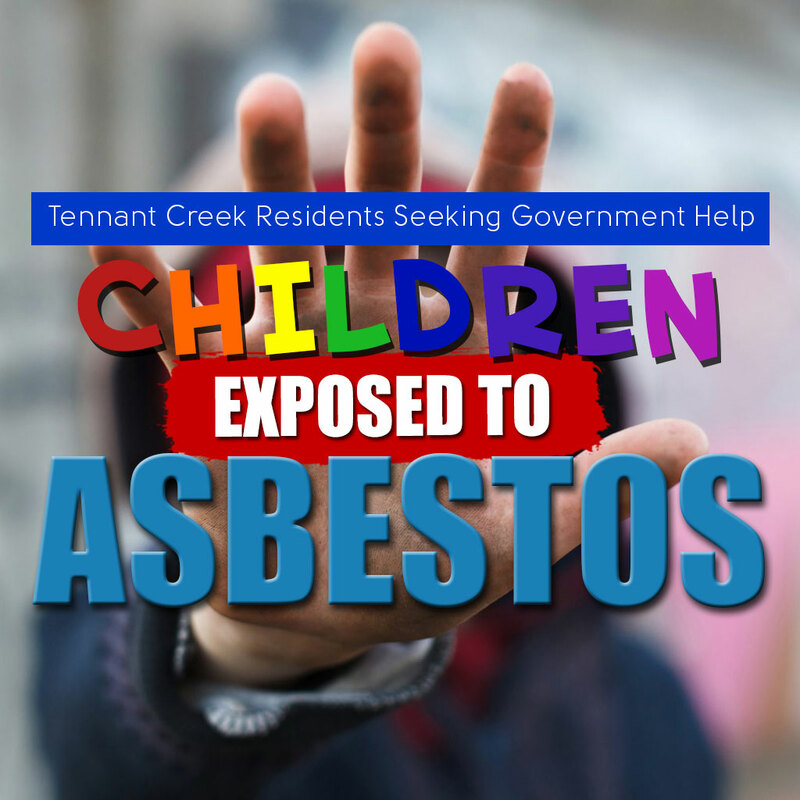 Children of the residents had been playing around the asbestos contaminated building for years. It was reported that the building was bought eight years ago by the town’s largest Aboriginal corporation. However, it was not put into use and is now demountable. 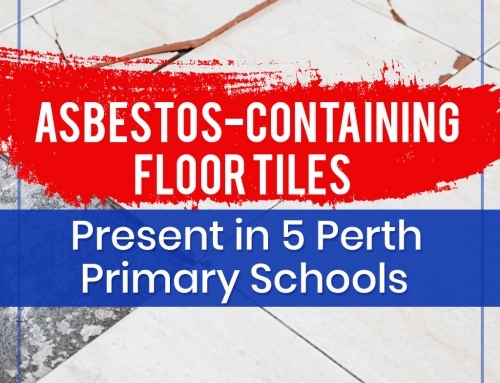 In November, the residents called for an asbestos testing and found the building to be positive to contamination which was confirmed by another test by NT Government’s Worksafe Authority. The building is currently posing health threats to the residents especially the children: “Because the structure was all smashed up into tiny bits, as you can see those bits on the ground, kids were playing in here for months and months using it as a cubby house,” resident Linda Turner told ABC Online. 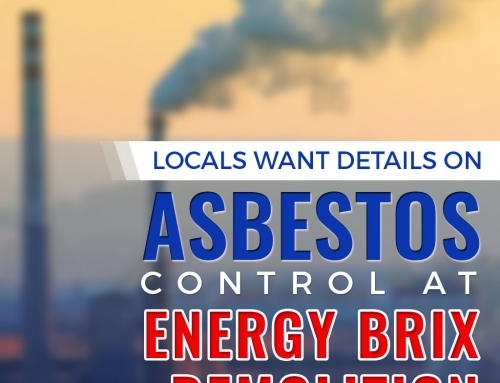 Another resident laments that the effects of asbestos may manifest in her grandchildren years after. 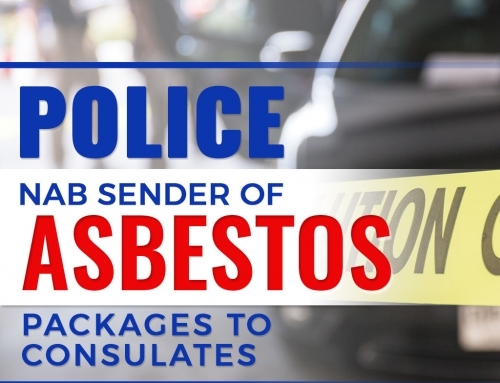 “It’s definitely a massive failure on behalf of Border Force, and obviously the government of the day and the ministers of the day because it shouldn’t be coming in,” said Andrew Ramsay from the Asbestos Disease Support Society. Learn more about this news by reading the full story here. 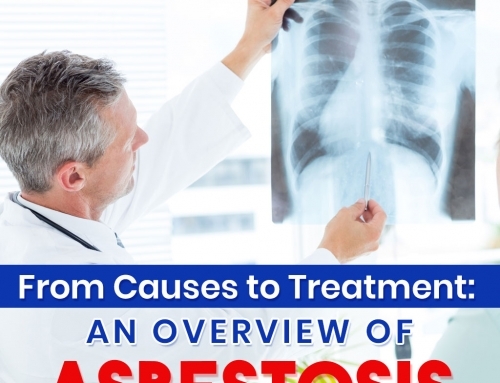 Looking for useful information about asbestos? Visit our blog for relevant news and updates.